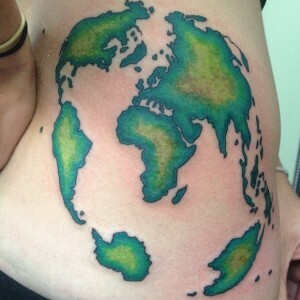 In the news this week, we saw Kevin Pietersen get a brand new tattoo, which appealed to us, as he got a map of the world inked across his body. 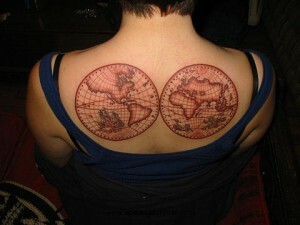 This inspired me to do a bit of research, to see if anybody else has similar tattoos that also showcase their passion for mapping and travel. 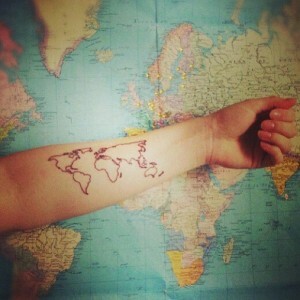 Tattoos are a wonderful way to display something that may have sentimental value to you, or may remind you of something. 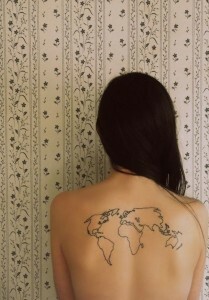 Tattoos can also act as a pure display of art. Getting tatted’ is a great way to express yourself in a unique art form which is personal to you. 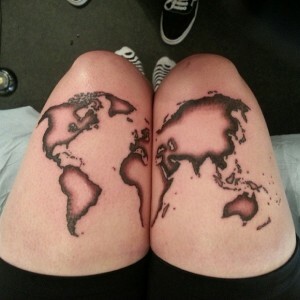 In this article, I will be looking at my top 10 favourite map tattoos which I’ve come across courtesy of both Buzznet and Pinterest. 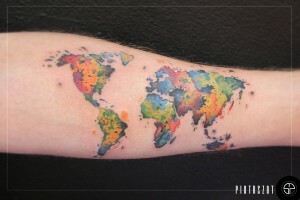 These marvellous tattoos range from black outlined back pieces to a colourful artistic interpretation of the world. They’re all special and unique in their own way, and I’m sure all these travel enthusiasts are more than pleased with their commitment to their bodies. Personally I don’t think I could tolerate number 10 on the sole of my foot though.. ouch! 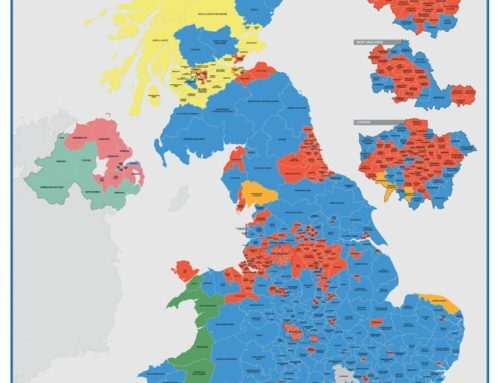 If you’ve seen some artistic designs which appeal to you, why not check out our Map Art section and see what amazing map designs we sell. 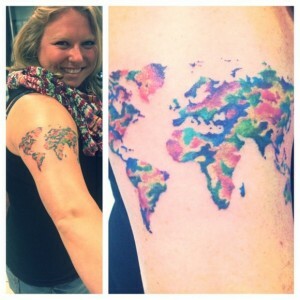 Do you have any map related tattoos? 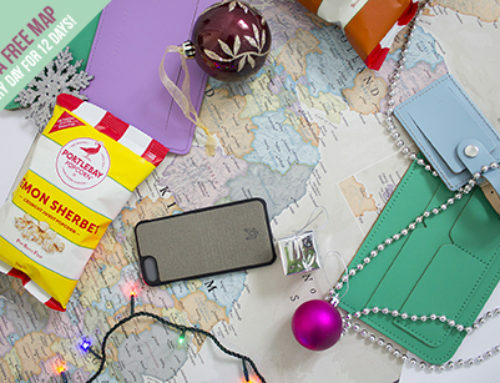 Would you ever get one for yourself? Let us know in the comments below.